Jeff is our go-to-guy for all things listings-related. Born and raised in Auburn, Alabama it was only natural that he attended Auburn University, where he graduated with a BA in Communications and a minor in Business. In 2000, he moved to Atlanta and his love affair with our great city began. He spent 12 years in the Human Resources field and during this time he worked for large and small companies, including a national payroll company and a multifamily organization. Client service is his greatest strength, and almost all of Jeff’s roles have involved interacting with both internal and external associates, vendors and clients. As a child, Jeff discovered his love for real estate and befriended a local agent. Every time he heard about or saw a new listing that peaked his interest, he would call the agent to talk about it. He constantly begged his parents to move and succeeded at getting them to do just that on more than one occasion. Throughout the years, he always kept up with the local real estate market and dreamed of one day working in the line-of-work he was most passionate about. Five years ago, when the timing was right and an opportunity presented itself, he finally took the plunge. Earning his real estate license was one of the proudest moments of his life. Jeff loves to buy, sell and move, so he has lived all over the Metro area with addresses in Vinings, Alpharetta, Dunwoody, Roswell, East Point, Suwanee and Midtown. He currently resides in Brookhaven. 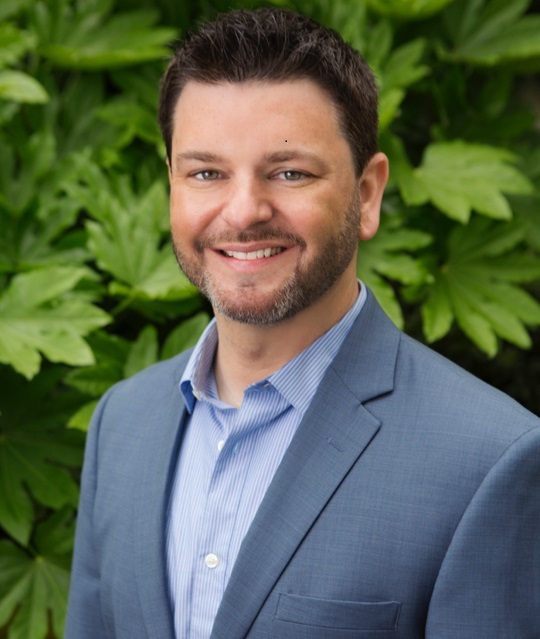 In his spare time, Jeff enjoys spending time with family and friends, enjoying a nice glass of wine, exploring new cities with his partner, Jeff, taking weekend trips to the beach or mountains, and loving on his sweet dog, Gabby. Jeremy is an Athens native and UGA alum (Go Dawgs!) but has called Atlanta home since 2001. Jeremy currently enjoys life in the intown neighborhood of Lindridge/Martin Manor. His comprehensive knowledge of metro Atlanta stems from having lived in several different areas over the years, including Buckhead, Vinings, Smyrna and Marietta. Prior to joining our team, Jeremy had a proven track record as a successful Buyer Specialist, earning glowing reviews from happy clients. He is one of those people who makes you feel calm from the moment you meet him. Jeremy gets to know exactly what a buyer values most in a home and neighborhood and works tirelessly to guide clients through the home buying process smoothly. Besides his love for all things real estate, Jeremy also has a passion for music, education and servant-leadership. 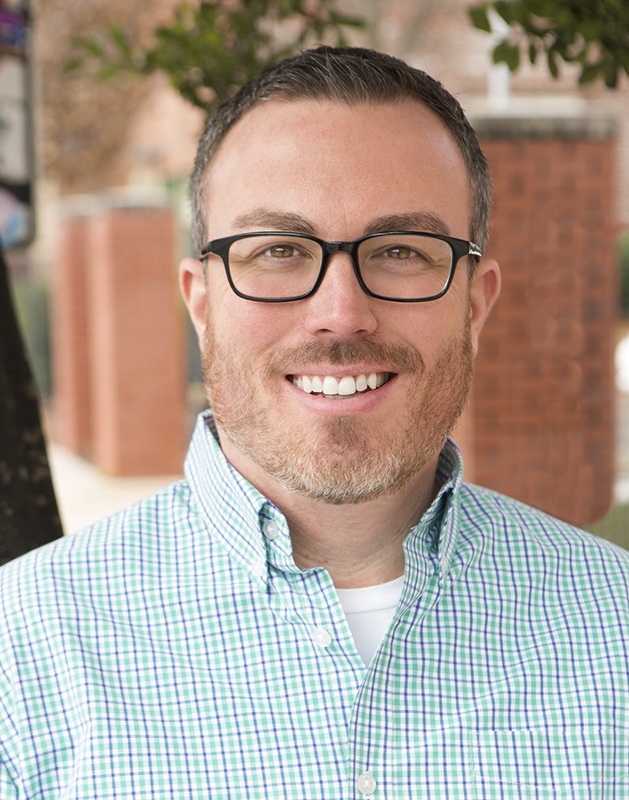 He earned a Master’s degree in music education and has enjoyed 16+ years in the Cobb County school system as a successful band director, teacher and mentor at the high school level. You might even recognize him from the stage – he is a talented saxophone player and plays with local bands from time to time. If you are a trivia buff, well, you may see him hosting some popular Trivia Nights around the city! Yes, Jeremy is very well rounded (we agree) and just a good guy all around – we can’t wait for you to meet him! Shannon has lived in the metro Atlanta area since 1997, after relocating from Florida. She purchased her first home in the Jefferson Park neighborhood of East Point. Shannon and her family currently reside in the thriving West Midtown area, by way of Ashford Park, Lawrenceville/Suwanee, Historic College Park and Inman Park in between! 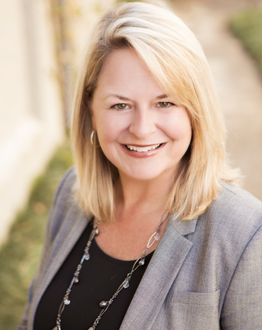 Yes, Shannon gets around, and her experience and knowledge of Atlanta are a welcomed resource for our clients! Shannon focuses solely on our buyers. She serves as an advocate and connector, providing expertise and guidance throughout the process - from the initial consultation to the closing table and beyond. Educating our buyers comes naturally to Shannon since, prior to real estate, Shannon spent almost 20 years in education, serving in both teaching and leadership roles at the K-12 and university levels. Shannon’s a smart one, too (she holds a PhD in Kinesiology from UGA! ), so smart that she chose Sara Lee to be her trusted REALTOR® on the sell and purchase of her own properties! So, when Shannon decided to make a career move, it was a natural fit to join forces with a dynamic, experienced and well-respected team with mutual goals. Ultimately, trust, hard work and solid communication result in successful outcomes. Shannon is a walking testimonial with first hand experience of the level of service Sara Lee’s team provides to both buyers and sellers. Shannon also lives by the team’s core value, simply put: “Do Good and Good will Come to You.” She has spent time volunteering at The Atlanta Food Bank, Habitat for Humanity, The Food Pantry through Intown Collaborative Ministries, as well as fostering dogs from several local animal rescue organizations (side note: she permanently adopted her last two fosters so she now has a full house!). Shannon is driven to succeed at the highest level. She is a great asset to our team and we are lucky to have her, but, most importantly, so are our buyer clients! 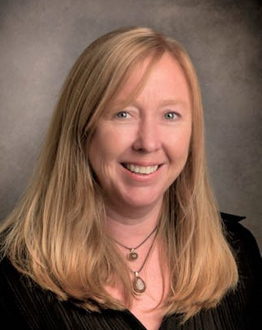 Bee is a licensed REALTOR® and assists the team with both buyers and sellers. She manages the day-to-day operations, contract to close process, marketing, open houses, events, and so much more. 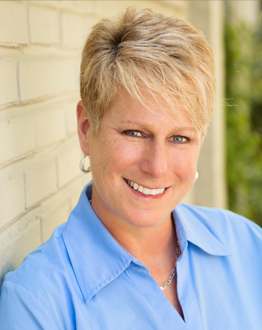 Bee was hired by Sara Lee in April 2014 to expand and improve upon client services in an already successful but rapidly growing real estate business. Bee had always been one of Sara Lee’s favorite people, as she is a bundle of energy, light and positivity, so she knew her clients would benefit from the same. Bee is one of those rare Atlanta natives, as are both her parents, in fact, she happens to be the great grand-daughter of Walter A. Sims, a former Mayor of Atlanta in the 1920s! Bee’s “mama” is an honorary member of our real estate team and you will see her at many of our events. We love to hear her stories and relive her memories of the intown, Atlanta neighborhoods, vibrant then and now. Bee grew up in the Leafmore/Creek Park Hills neighborhood, attended Sagamore Hills Elementary, and Briarcliff High School, Class of ’84. Bee earned a B.A. in Public Relations and a B.S. in Physical Education from Georgia State University, as well as a M.Ed. in Leadership from West Georgia. She taught special needs students in various DeKalb County middle and high schools for over 17 years. She has also hosted and coordinated 15 Special Olympic events at both the county and state levels. 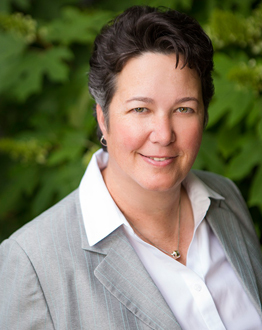 Prior to joining our team, Bee worked as the Director of Office Operations at Athena Construction Group. Bee currently lives in Decatur and enjoys fitness, travel and music. She is passionate about family, education and helping others, especially animals, and is “mama” to two fur babies, Ellen and Gracie! We know you will love Bee as much as we do! 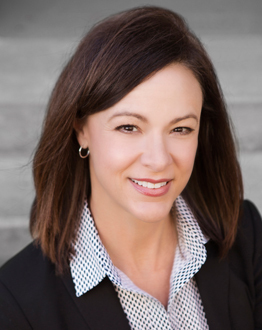 Melissa brings a wealth of high level, corporate sales experience to our team with over 15 years of account management and revenue generation at Fortune 500 companies focused on mobile, social and technology solutions. She is experienced and skilled in market statistics, sales strategy and forecasting which benefits our seller and investor clients, as well as our team in general. The real estate bug bit Melissa at a young age, when she purchased her first home in Pensacola, FL, in her early 20s. After relocating to Atlanta for a job promotion, she bought a condo in a Midtown high-rise and enjoyed several years of the live, walk, play lifestyle. Her next purchase was a cottage in East Lake, which she lovingly renovated, prior to building a new home in East Atlanta where she lives today. Her love for real estate and interior design became a passion and evolved to the point in which she decided to earn her real estate license and leave corporate behind. Melissa also has a keen eye and a no-nonsense knack for identifying a solid investment and has several rental properties in her personal portfolio. Joining Sara Lee’s team was a no brainer, since they have been life and business partners for 14+ years! Melissa manages systems, technology and marketing for the team, while also working closely with Sara Lee to develop and maintain client relationships with builders and developers. Sara Lee and Melissa are currently working on a few new, modern homes coming soon in the Historic 4th Ward neighborhood and are excited to bring these to the market in 2017. In corporate America, Melissa was consistently recognized for outstanding accomplishments in sales, surpassing goals and achieving at the top levels. Her drive and appetite for success is an integral component of our team. In her spare time, Melissa likes to make trips to Home Depot in her baby blue and white 1965 Ford F-100 to pick up plants, mulch, and other items to feed her desire to play in the dirt and create pretty things! I’m a Georgia native and have lived in Atlanta for over 25 years, so it is now home to me. I began my real estate career in 2005 following 15 successful years in marketing, sales and consulting in the non-profit sector. I was recognized as "New Agent of the Year" my first year in real estate and I haven’t look back since! After earning my Georgia Broker’s License, I co-founded a popular, intown Atlanta real estate office, successfully managing 20+ agents, until merging with industry leader, Keller Williams. I have ranked in the “TOP 5 Individual Agents” at Keller Williams Intown Atlanta since joining in 2012. In 2015, I was recognized as one of the “TOP 10 Individual Agents” in the entire Keller Williams Southeast region (out of 8,300+ agents). I was also recognized in 2016 as part of REAL Trends, “America’s Best Real Estate Agents,” ranking the country’s top agents in sales and production. I am proud of the fact that over 95% of my business is generated by referrals from happy clients! I attribute this to my wealth of experience, strong negotiation skills and commitment to superior service. In life, I am a firm believer in “The Law of Reciprocity” – paying it forward! I serve as the Chair of our “Culture Committee” at Keller Williams and have spearheaded many charitable events, raising hundreds of thousands of dollars in support of local organizations. I am also a founding member of Athena’s Warehouse, a member of the Speaker’s Bureau for the Atlanta BeltLine Partnership, and a 2008 graduate and member of Leadership DeKalb. I hold a BFA in Communications/Public Relations from Valdosta State University (Go Blazers!) where I served two terms as Chapter President of Chi Omega and as Secretary of the Student Government Association. I have always been a hard working and conscientious leader and I hope to successfully lead you to the closing of your next real estate transaction Recently, I expanded my team to better serve the needs of my clients and growing business. I’m so grateful to be surrounded by such smart, hard working, and successful women. I know that, together, we can accomplish anything!